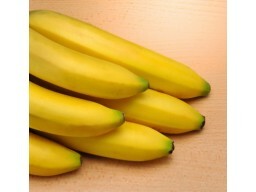 Banana Flavor eLiquid for smokeless eCigarettes. 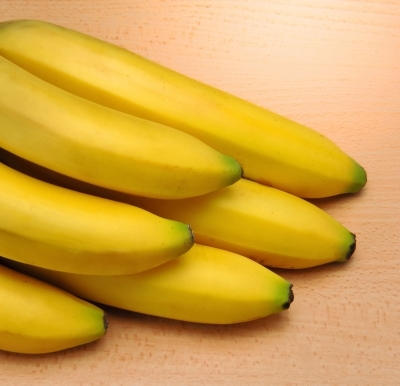 Enjoy the luscious flavor of banana cream, similar to eating a slice of banana cream pie. 10ml dropper bottle with a childproof cap.